To act as the central body of control for competitive surfing within the Army. To promote and arrange Individual, Divisional, Army and Inter-Service competitions. 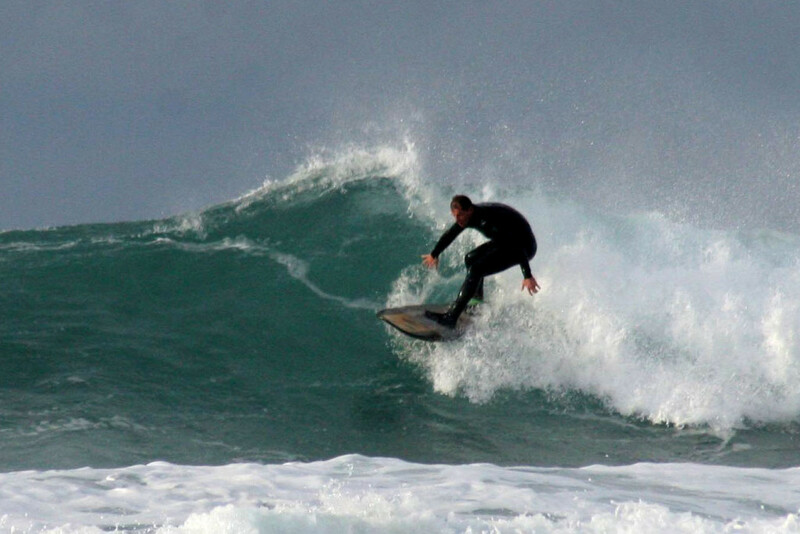 To select teams or individuals to represent the Army in Surfing Great Britain approved competitions. To promote the mounting of surfing sports tours to various countries throughout the world, thereby improving the standard of surfing within the Service, and encouraging leadership, initiative and organisational skills. To train approved instructors and lifeguards for the sport. To provide regular opportunities for the coaching of beginners, improvers and intermediates.